I never quite got on with my Canon G11 as a walkaround camera, mainly because I’ve been brought up on traditional viewfinders. 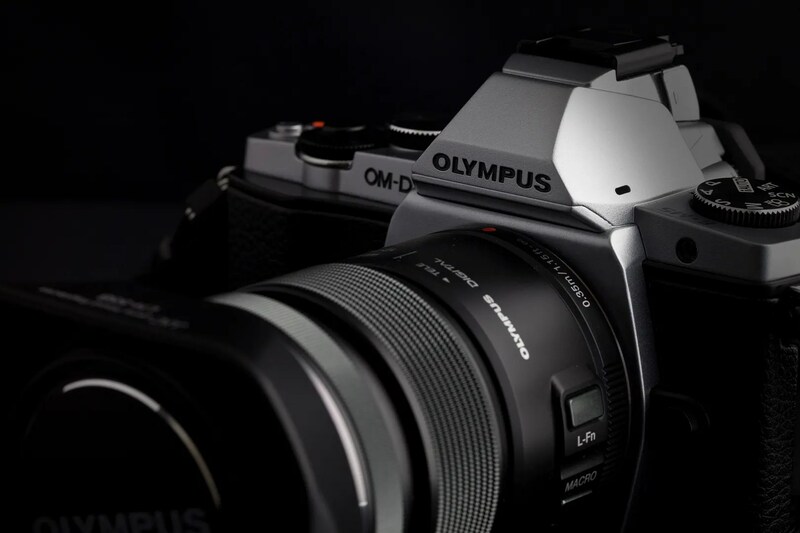 Anyway, after giving the matter my usual nanosecond of thought I decided to enter the world of Micro Four Thirds and the Olympus OM-D EM-5 is the result. I’m delighted with it, and it’s first major outing will be the forthcoming trip to Blancpain’s factory in Biel, Switzerland. This entry was tagged Cameras, General. Bookmark the permalink. This work by Tony Angel is licensed under a Creative Commons Attribution-NonCommercial-NoDerivs 3.0 Unported License.